Girlfriend Lyrics – Jass Manak: This is a latest Punjabi song feat Zoya and belongs to the album Age 19. It is sung, composed and written by Jass Manak while its video is direcetd by Satti Dhillon. 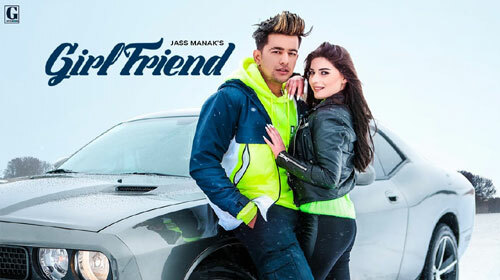 If you find any mistake in lyrics of GIRLFRIEND LYRICS – Jass Manak song please let us know in comments.